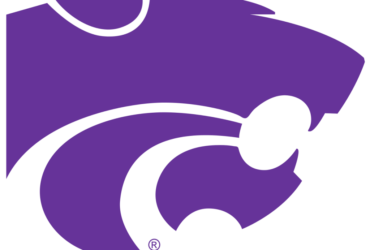 The K-State defense is considered by many to be a group of “over-achievers”. Linebacker Jonathan Truman tells KSAL News that being called an “over-achiever” is kind of a badge of honor. “We are a group that works really hard, and there’s where our success comes from”. Truman is among a group of players who began their career as a walk-on. Truman,a Kechi, Kansas, native started his career as a walk-on, red shirted, and then played on special teams before finally earning a starting spot on defense. K-State Special Teams Coach Sean Snyder says that there is a reason why so many walk-ons end up playing key roles. He says they take a little different approach to recruiting. The Wildcats don’t use walk-ons to simply fill out the scout team, but rather recruit players, who if they work hard enough, have the potential to one day get playing time. 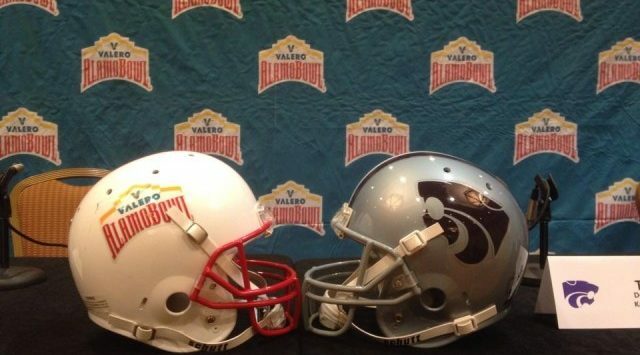 The K-State “over-acheiving” defense will have its hands full Friday night in the Valero Alamo Bowl, trying to slow down one of the most potent offenses in the country in the UCLA Bruins.